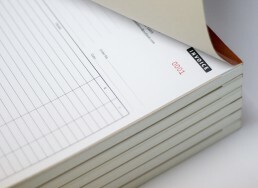 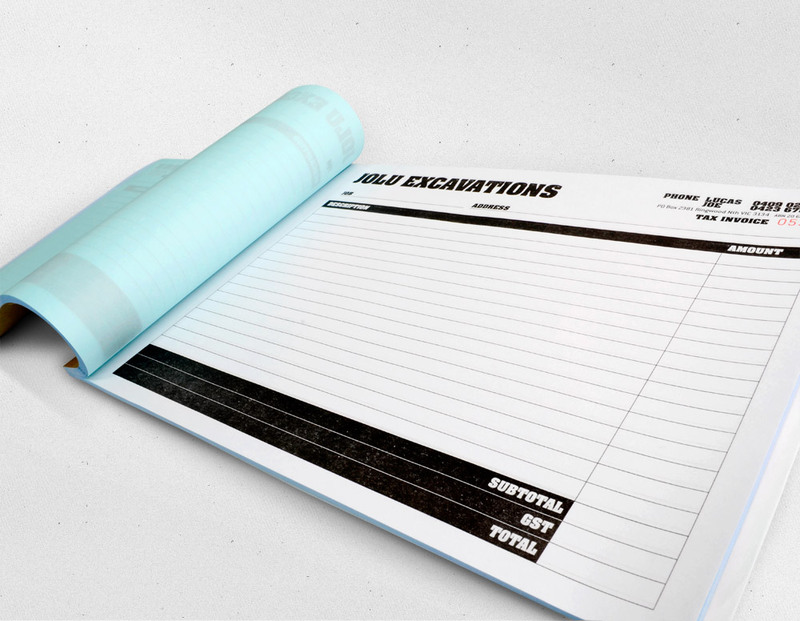 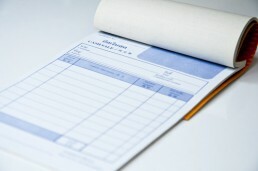 Carbonless forms are the best things to use for recording your business transactions. 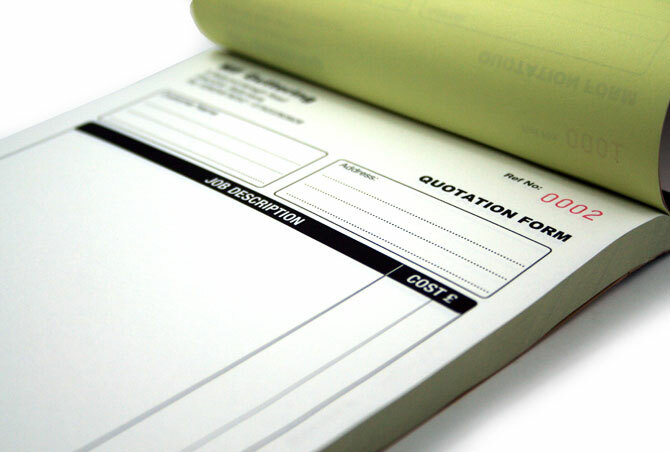 Add to the professional ways of your business with NCR forms complete with your company logo. Your invoices, receipt books, and other forms need our customized NCR forms to stay ahead in the race. 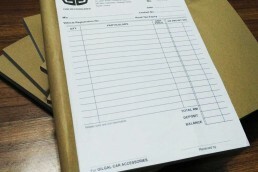 Our crew will be happy to let you to each detail regarding our product. Endorse your brand through our efficient rendering and latest technology!